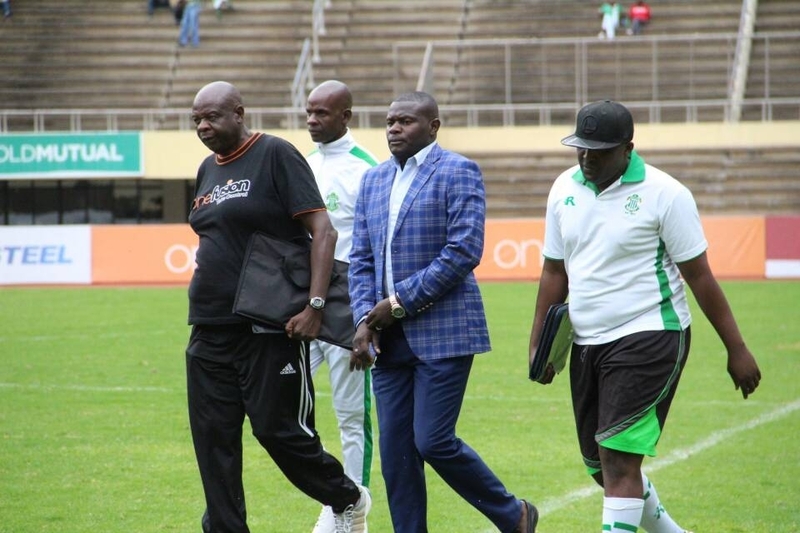 CAPS United coach Lloyd Chitembwe has expressed disappointment after the assistant referee denied them a goal during their 0-0 draw against FC Platinum on Saturday. John Zhuwawo found the back of the net in the 77th minute but it was ruled offside, and Chitembwe felt the goal should have stood. “I thought it was a goal but the way we see things is different. Probably this goal wasn’t meant to be official,” Chitembwe said. The Green Machine has now played to three consecutive goalless draws and is now on 31 points in the 5th position.